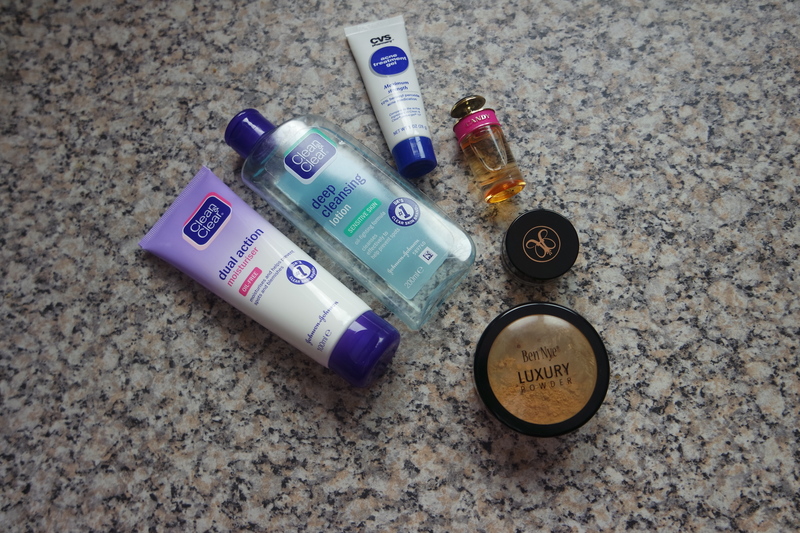 2014 came and went so fast, there were so many products that I wanted to try but I didn’t take the risks just because I was scared I might get a reaction of that they will all be a waste of my money. However this year I am going to take a risk with my beauty regime, so be prepared for many beauty reviews. 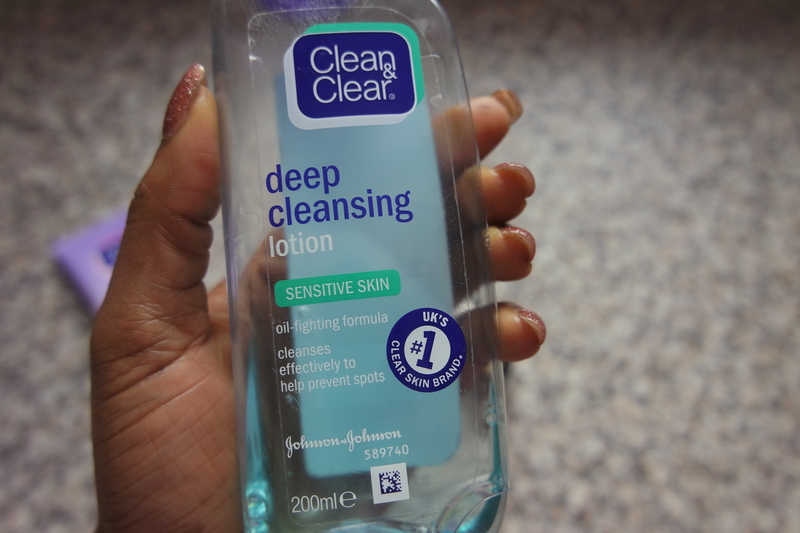 This clean and clear cleansing lotion has really been a life saver for me. Even after I’ve washed my face with soap several times this products still finds the little bits of makeup stuck under my make-up. And it leaves my face feeling fresh and clean. I do recommend for everyone to use the sensitive skin version, although I don’t necessary have sensitive skin, the one for normal skin is REALLY spicy (that’s the only way I can describe it) it just feels like your face is on fire. Because I have oily skin and I wear make-up, my face does get quite greasy as the day goes on. And for a long time I was looking for something affordable that I could use on my face, that will moisturize but not grease out my face. Then I came across this little beauty which has saved me from embarrassing photos. 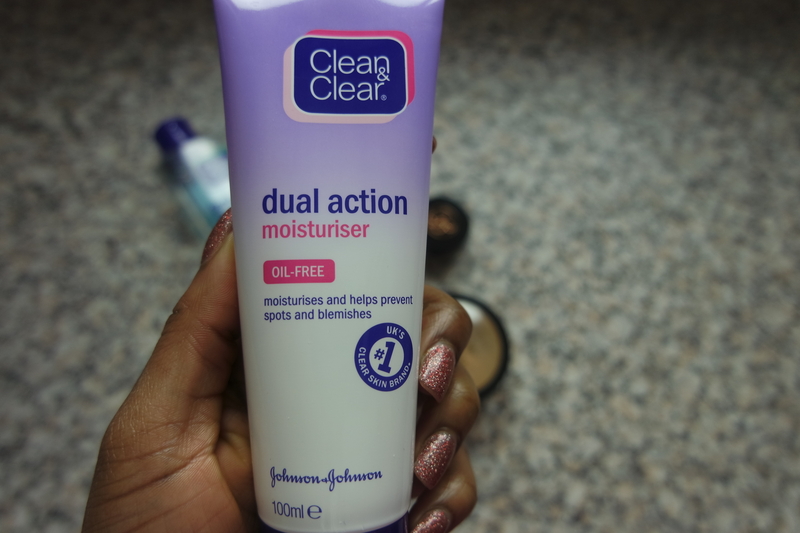 I only recommend you use this only if you have very oily skin because it does dry out your face. 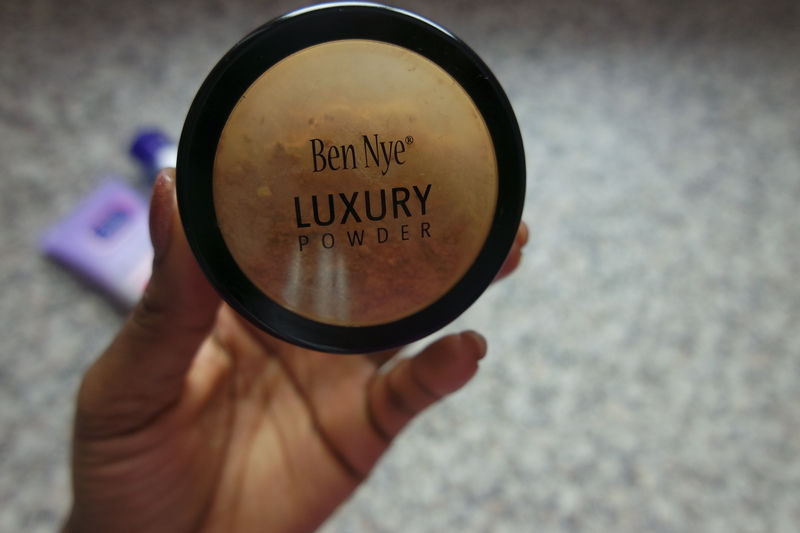 Now for years I have heard people go on about this Ben Nye powder and how wonderful it is for highlighting and contouring, but you never truly appreciate something until you try it out. 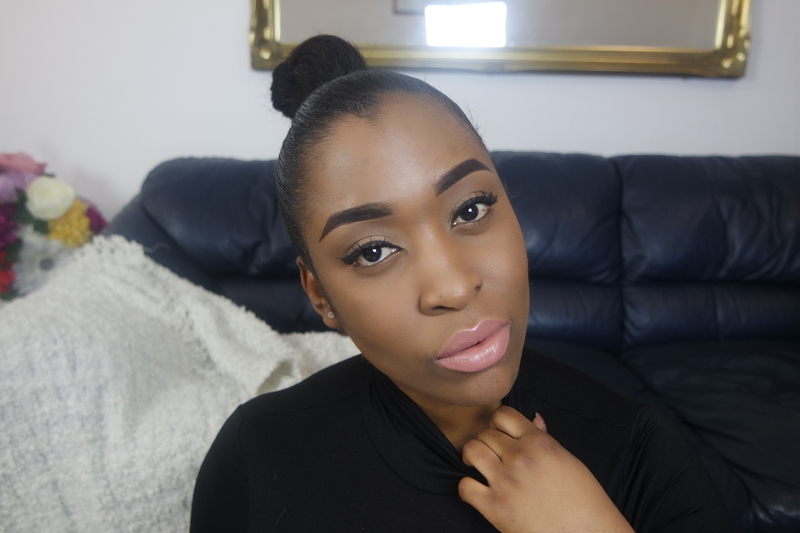 Baby when I tell you I’ve been giving that Naomi Campbell face every time I use this product, here’s an example. Now I hate using this word but my eyebrows have been on fleek ever since I began using the dip-brow pomade. My brows don’t smudge or budge all day flawlessness honey, and for less than $20. It’s an investment, invest in good eyebrows in 2015. Last but not least is this little perfume by Prada. I bought this as a set of five different Prada perfumes but this was my favourite. It’s long lasting, fresh and sweet. I actually cannot wait to buy the full 30ml bottle. Great list! That Ben Nye powder looks amazing. 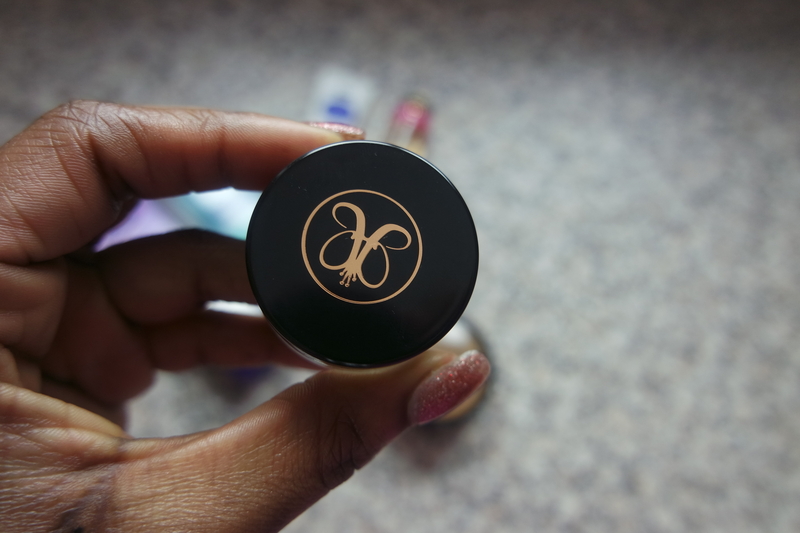 Did you use it without a cream contour?